We now have the TriCaster TC1 and the 3Play 3P1 ! As an "NewTek Elite Partner" we are held to the highest standard of service and support that both NewTek and Computerwise can offer. We are a "stocking" dealer which means we have units in house to deliver today. This also provides piece of mind that if there is a problem, not only can we answer your questions and train your staff but we have units in stock just in case of the unforeseen. 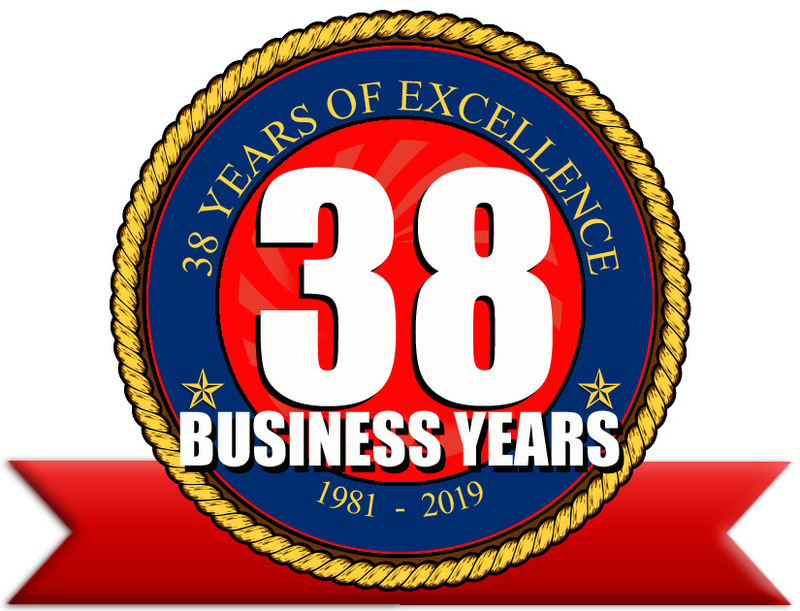 For over 38 years Computerwise has been supplying high end custom built machines either directly or indirectly to customers all around the world from Major League sports teams to TV Film and Broadcast. 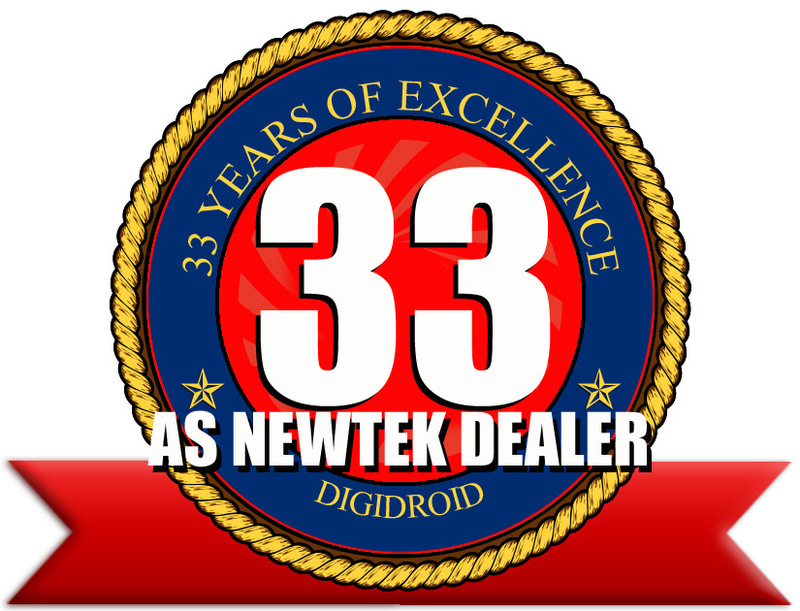 We have been selling servicing NewTek products as long as NewTek has been NewTek (over 33 years now). We offer training to your staff on any of the NewTek machines (We have a 1000 sq ft classroom). We have a studio with green screen and lighting for any of your compositing or virtual set needs. There are always trained service techs to answer your questions 24 hours if needed. Computerwise always has a "Trade up" program for any NewTek equipment, allowing you to scale your growth and never loose your investment along the way.